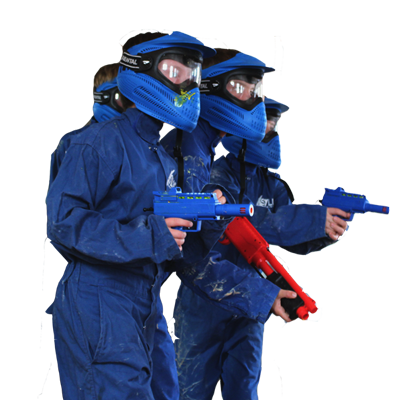 Asylum Paintball Presents – Children’s Low Impact Parties, where everyone can play paintball. Safe, organised and fun experience for children aged 6 through to 99. Groups play separately on an exclusive all-weather indoor arena with a full-time guidance of our trained instructors. 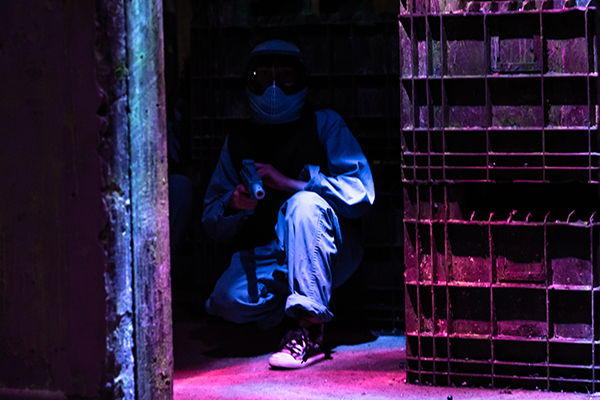 All packages come with unlimited paintballs, all the gear for your group and complimentary overalls. Catering by Pizza Hell Pukekohe and private room hire options are available, groups are welcome to bring their own food and drinks. 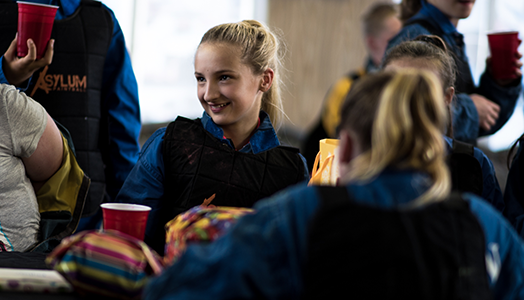 Children’s paintball is a perfect choice for Birthday Parties and Family Outings, Holiday programmes and Sport Clubs or simply if you want to experience unique games with heritage facilities and outstanding service. Our Ultimate Packages include 60 minutes of party room hire and a wicked deal from Hell Pizza. Book an Ultimate party package and take the guess work out of planning your children's party. Please note: * Low Impact Paintball is recommended for participant of 6 years of age and older. ** Low Impact Paintball sessions run without a limit of paintball reloads. *** Each Low Impact Paintball Package is allocated 60 minutes of game time from the time the first paintball is fired. Game time may be decreased if group does not arrive on time for their booking. 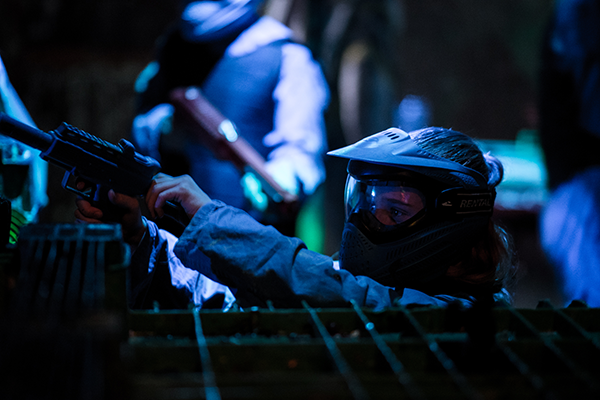 **** 60 minutes of party room hire is provided to the group after the paintball games, unless arranged otherwise by prior agreement. 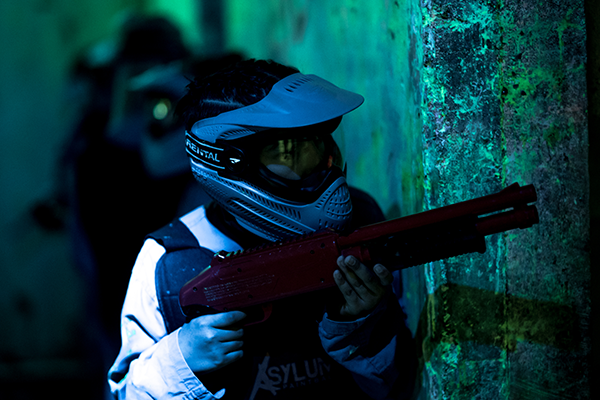 Designed for Low Impact Paintball - Splat Arena is the ultimate playground for kids from 6 to 99 years old. Children and parents alike are bound to enjoy this safe, indoor, carpeted playing area.